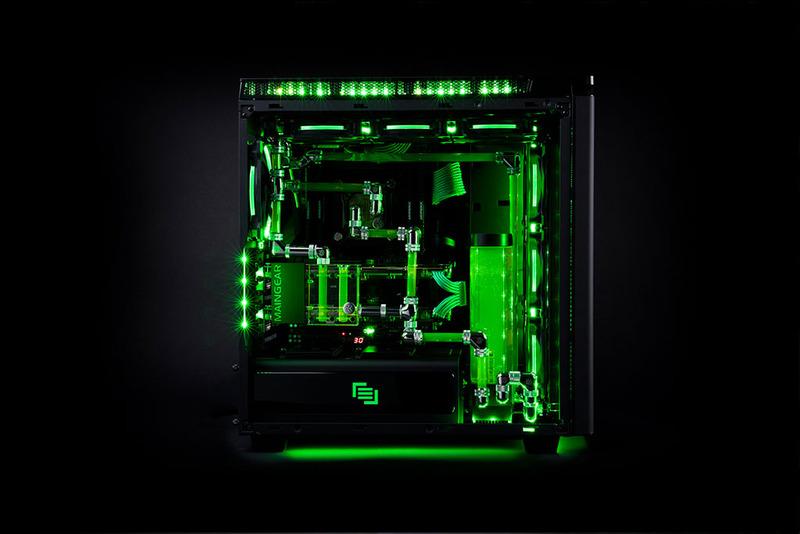 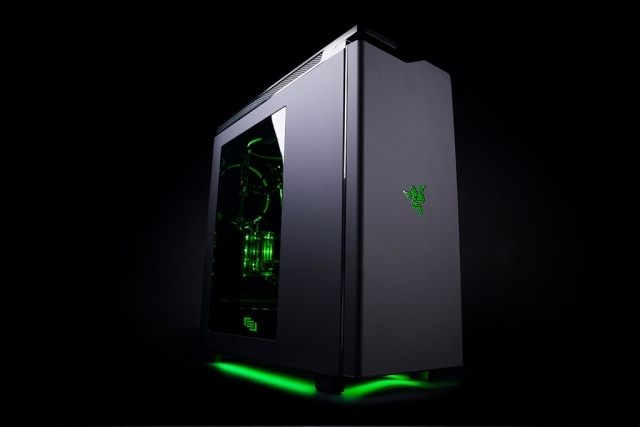 Razer and Maingear have partnered to release the “ultimate gaming PC” – the Maingear R1 Razer Edition. 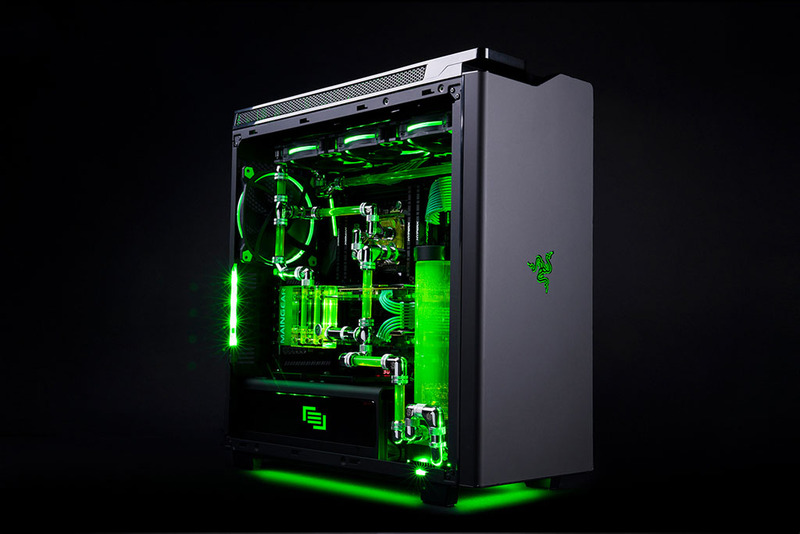 The PC features handcrafted liquid cooling, “endless” component customisation, “extreme over clocking”, and support for SLI configurations. 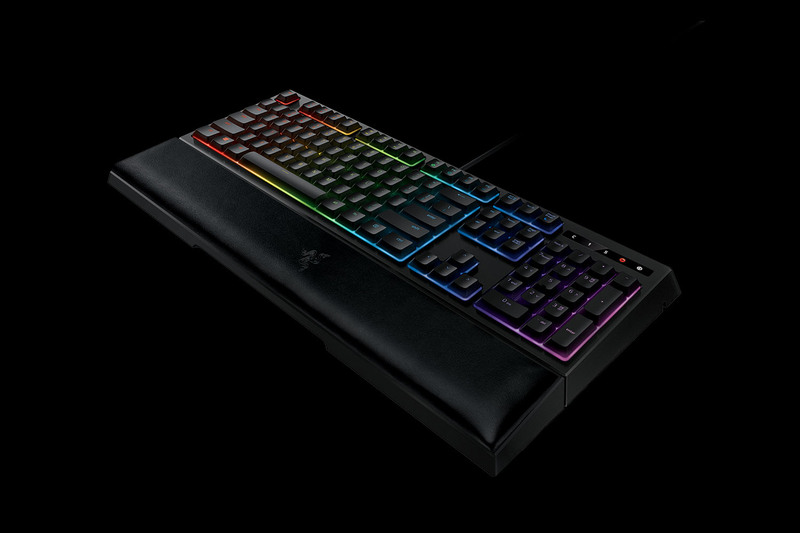 Razer has also released the Ornata Chroma gaming keyboard, with unique “mecha-membrane” key design. 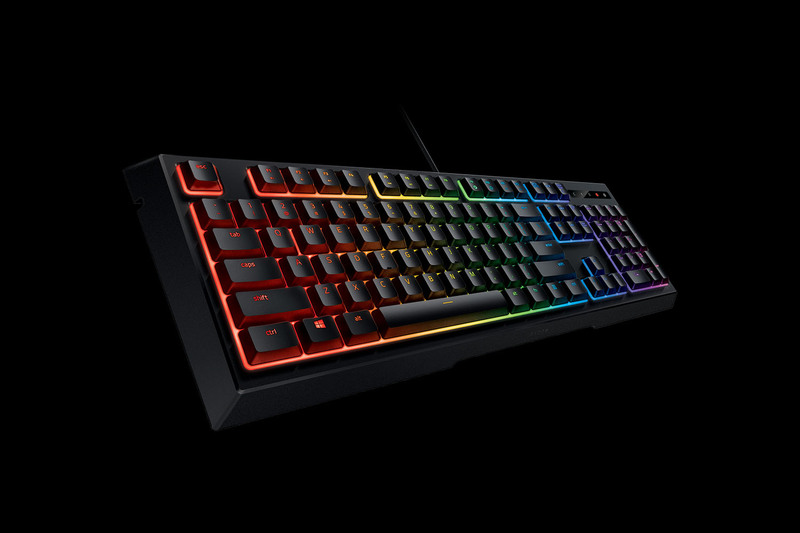 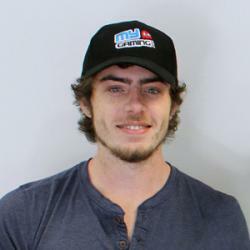 The keyboard aims to combine the best features of both membrane and mechanical gaming keyboards, including anti-ghosting technology with 10-key rollover. 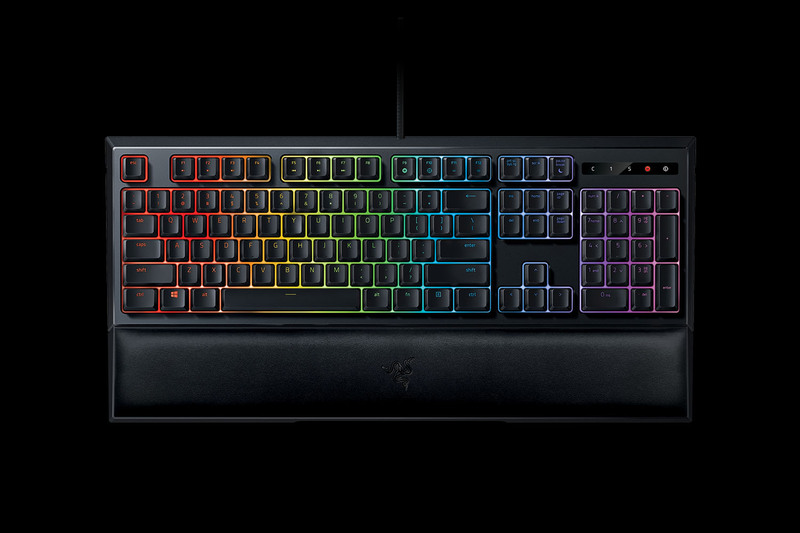 The Razer Ornata gaming keyboard is priced at $99. 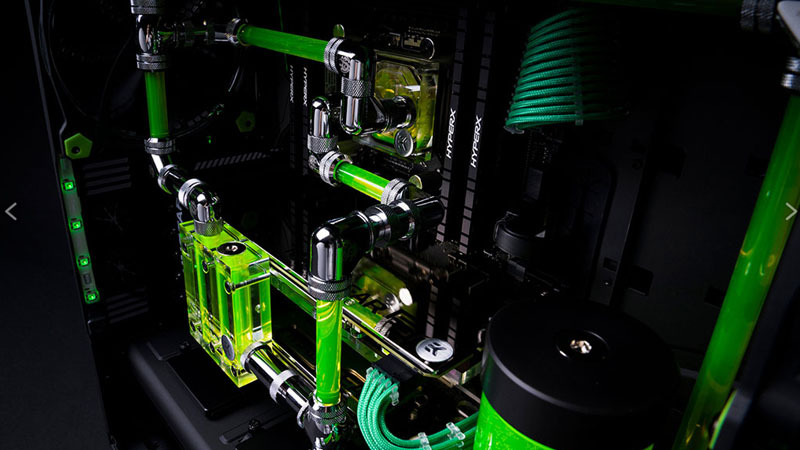 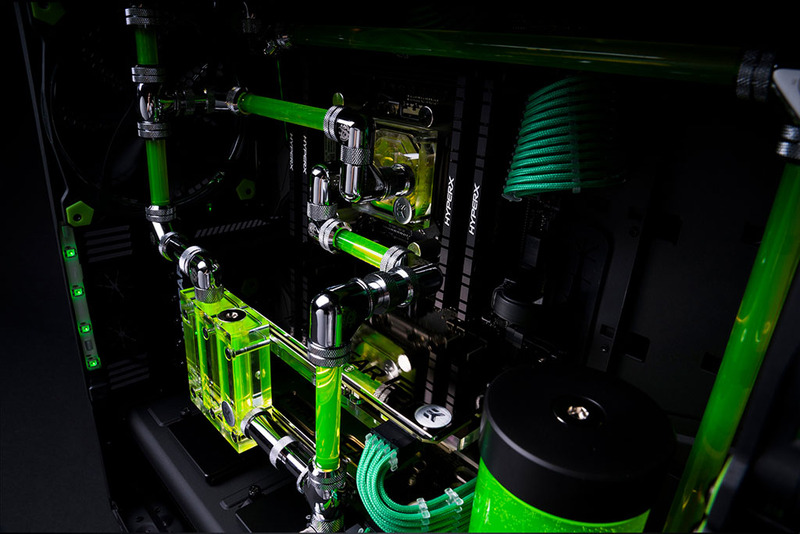 Users can chose between Crystal Hardline or Metal Hardline tubing for the cooling system, with an array of coloured LED lighting available. 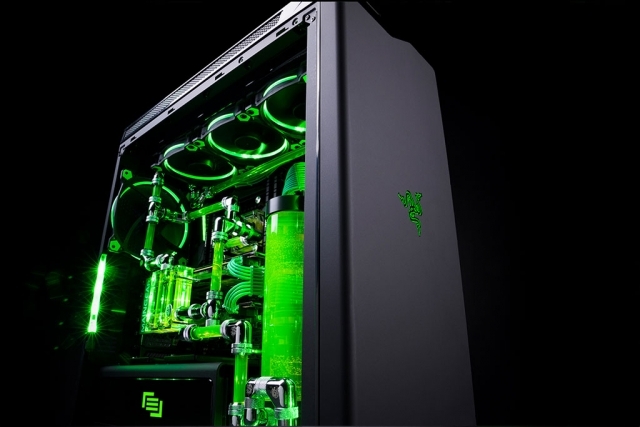 The “standard” Superstock X99 version of the R1 sells for $4,099, and features powerful high-end hardware. 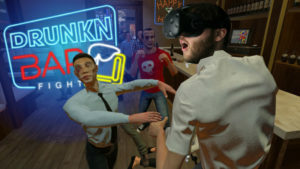 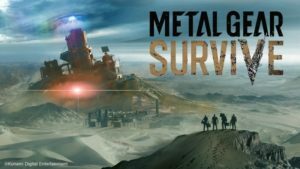 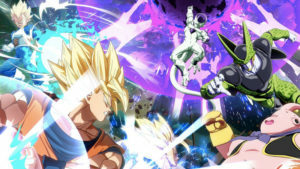 Drunken bar fighting game to be the next VR craze?